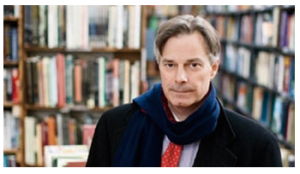 Starting May 5th, Picturehouse at FACT in Liverpool, UK is having a Whit Stillman Retrospective. Titled We Love Whit!, Picturehouse at FACT is playing all four of his films before the release of Love & Friendship. If you are in Liverpool, be sure to check it out. Tagged: Barcelona, Damsels in Distress, Liverpool, Metropolitan, Picturehouse, The Last Days of Disco, We Love Whit!